And this is not your typical conference. There no keynotes, slides, or listening to someone talk at you for hours on end. The Leaders Forum is an unparalleled experience where we have deep, unfiltered conversations, where business leaders come to connect, collaborate, and truly engage with each other. Everyone in the audience is a peer you can learn something from — not someone who will be pitching you on their product or service. We require our speakers to drop the façade and talk about what it’s actually like to be a business leader, so we can learn from each other’s mistakes, challenges, and triumphs rather than hear canned, polished speeches. Executive Director-Social Venture Circle; Owner of Red-Horse Financial Group Inc. Apply to attend the 2019 Conscious Company Global Leaders Forum. Feel free to email Forum@consciouscomag.com with any questions. Ticket prices range between $1,299 and $2,099 for this event. Our intention for the Leaders Forum is to bring together key executives, decision makers, and business leaders who can have real conversations about what matters most in conscious business. In order to facilitate a transformative experience, we curate the attendees to ensure that every single person in the room is able to engage with and contribute to high-level, nuanced conversations about business so that we can build an incredible conference experience together. If you feel you should be in this room, please apply now. President & CEO at MPOWERD Inc. The Forum is a place for business leaders, both on and off stage, to drop the facade and be real with one another. The experience is built around everyone in the room, including our speakers, having raw and honest conversations about what it actually takes to succeed in business. The Forum is a place to find your tribe — other conscious business leaders who understand what you’re going through. These are peers who can help you with any issue you’re facing and who will be great potential partners for your business. Our invite-only format means everyone in the room is a potentially valuable contact for everyone else. We pride ourselves on finding new stories that people have never heard, having conversations that don’t typically happen in a business context, and finding voices that aren’t the usual suspects when it comes to conferences about conscious business. We intentionally curate both our speakers and our conversations for an experience you won’t find anywhere else. As a media company, we continually survey the business landscape to find companies and people doing truly impressive work. Not only do we invite these individuals to speak at and attend the Forum, but we create a space in which these folks share what it really takes — the good, the bad, and the ugly — to build the types of companies they have. We’re not just talking philosophy or lofty ideas here; this is a convening designed to delve into the practical, brass-tacks challenges of doing business in a new way. We facilitate conversations focused on practical tips and lessons learned as much as on storytelling and big-picture questions, and we’ll be giving you space and help to start integrating what you’re learning into your own life. If you’re a fan of Conscious Company Magazine (and we hope you are), the Leaders Forum is the place where the stories come off the pages and come to life. Both the audience and the speakers are curated from the hundreds of stories that we’ve told over the years. And if you’re interested in partnering with us in some way in the future, meeting our team at one of our events is a great way to kick off that relationship. Not to toot our own horn or anything, but we truly believe we’ve created the most conscious business conference about conscious business. Our programming focuses on holistic impact, including personal leadership development, workplace culture development, and new ideas for creating larger impact in the world as business leaders and through our companies’ operations. For the conference experience, we examine every aspect from inclusion and diversity to the conference’s footprint and the wellness of attendees. While we focus on the serious issues of addressing major world problems through the power of business, we also take the time to celebrate and have a tremendous amount of fun at the Forum. As leaders, we carry a lot. It’s critical to take the time to celebrate our accomplishments and hard work, and the Forum is a place where you can kick back and let loose with your peers in a healthy, grounded, meaningful way. 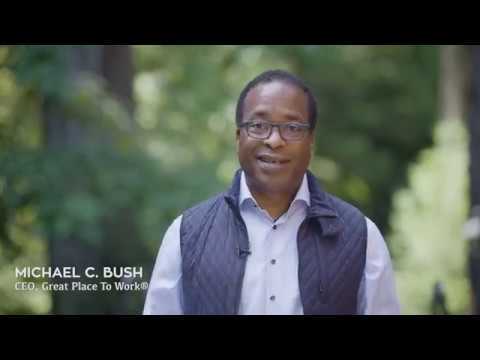 The conference venue, 1440 Multiversity, provides an incredible space to rejuvenate and take care of yourself, complete with an on-site wellness center, daily mindfulness classes, hiking trails through redwood forests, and healthy, nourishing, gourmet meals. As leaders, we often put ourselves last. Not here. We intentionally curate the Forum experience so everyone has time to take advantage of the setting and the rejuvenative services that 1440 provides. 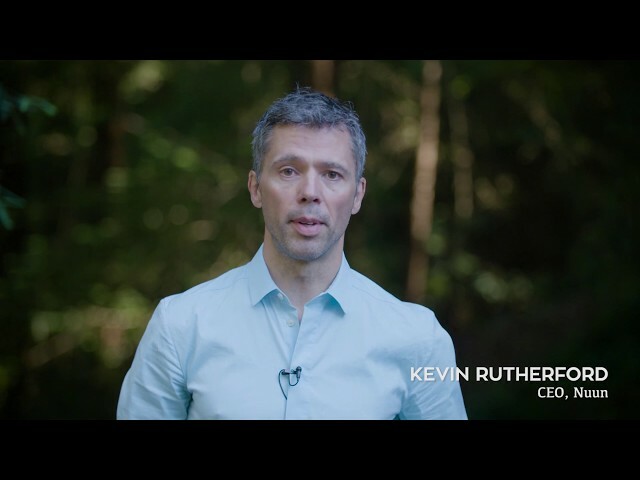 The 2019 Conscious Company Leaders Forum will be held at 1440 Multiversity Retreat Center in Santa Cruz County, California. 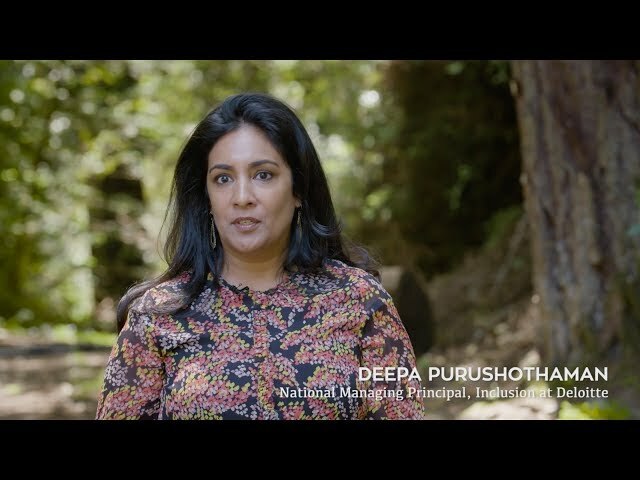 Set deep in the redwood forest, the immersive experience at 1440 creates a wonderful environment for open-minded learning, connection, and inspiration.